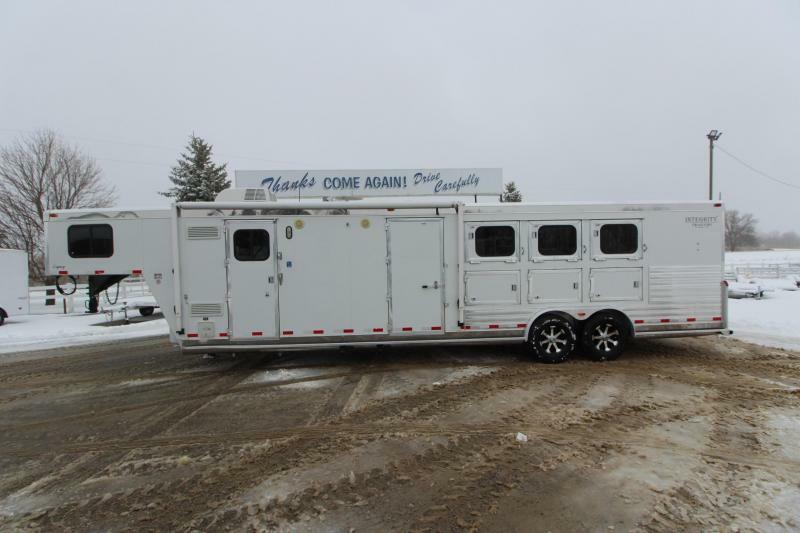 Fresh on the lot!!! 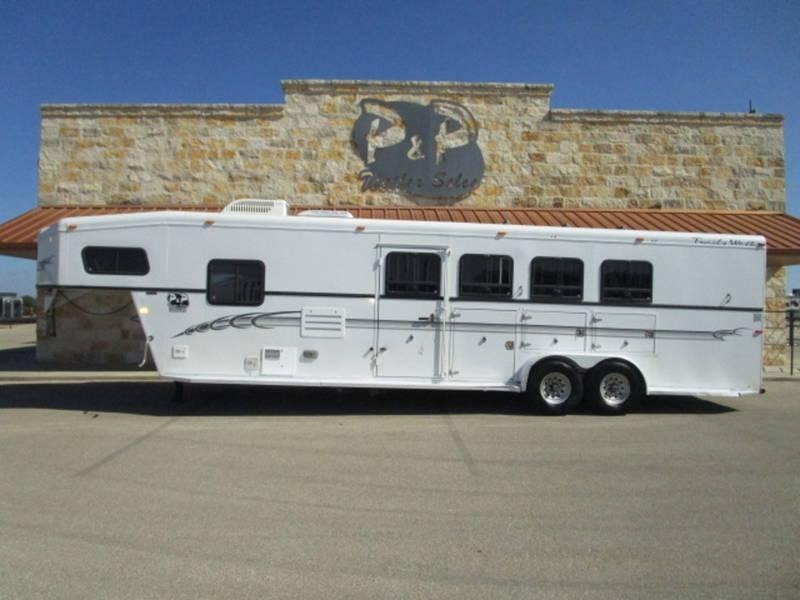 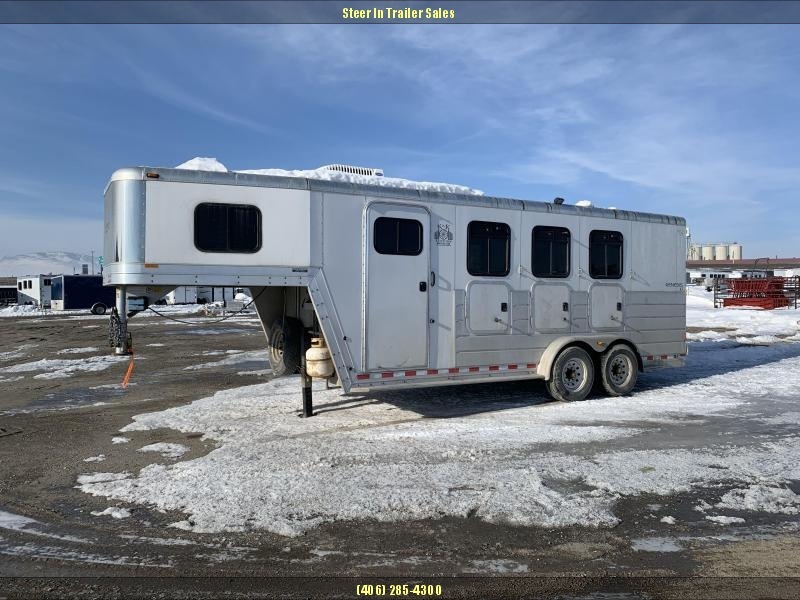 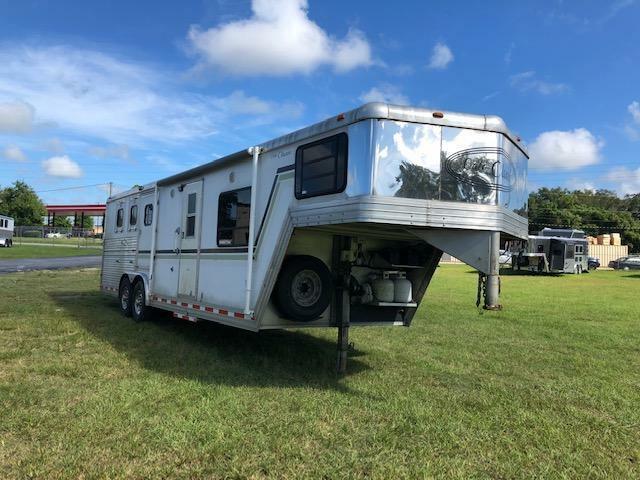 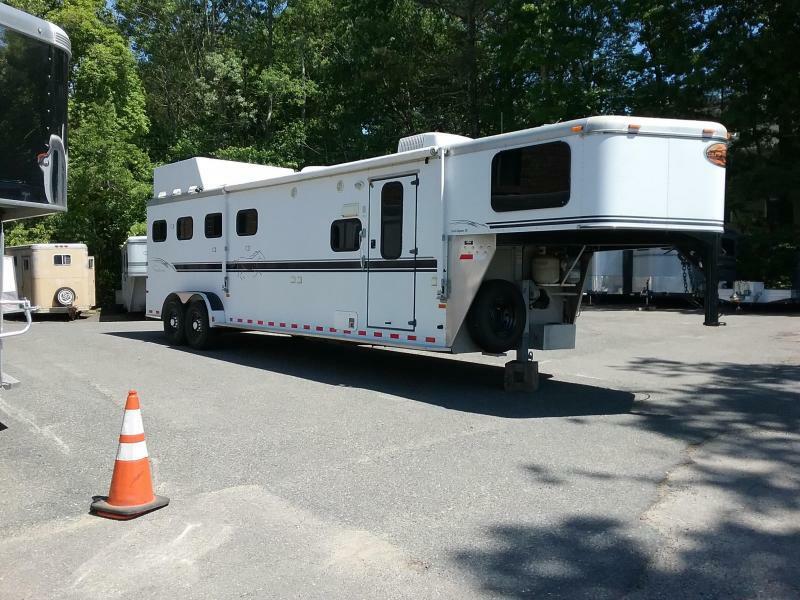 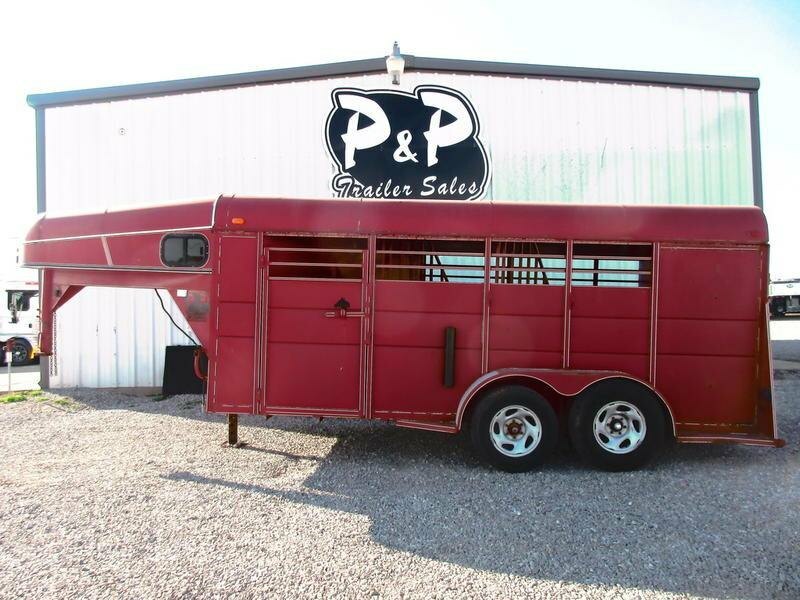 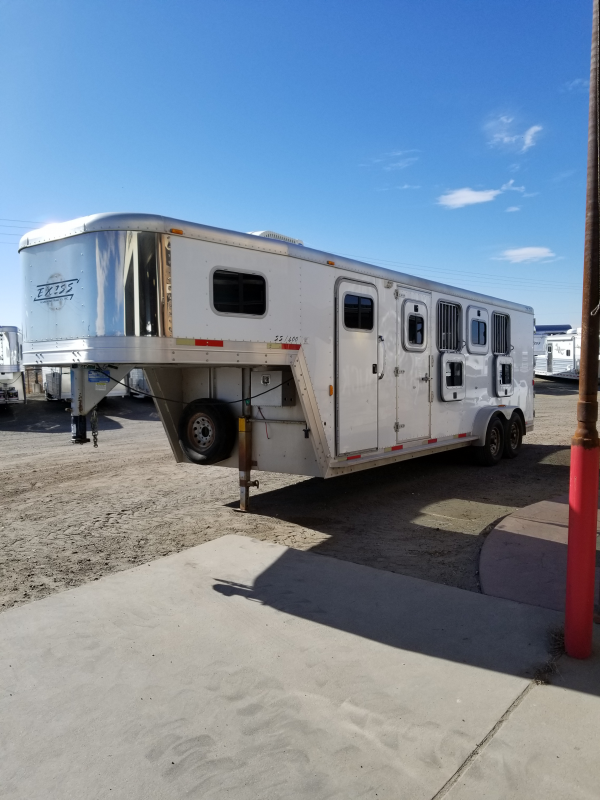 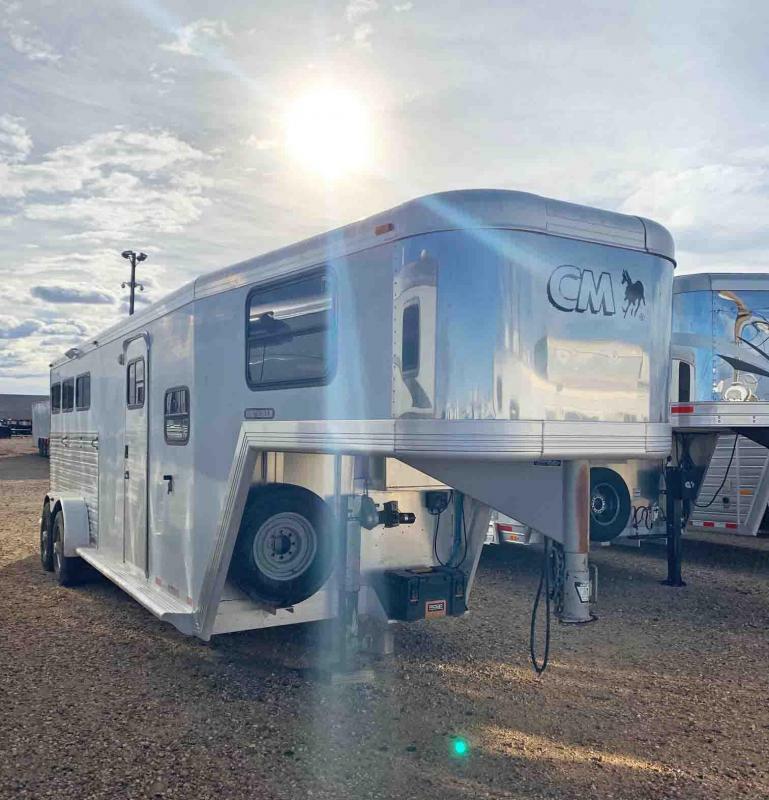 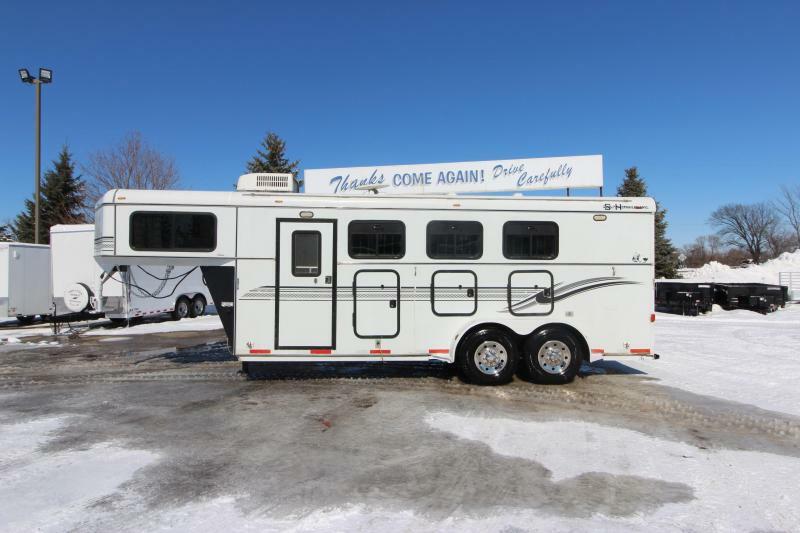 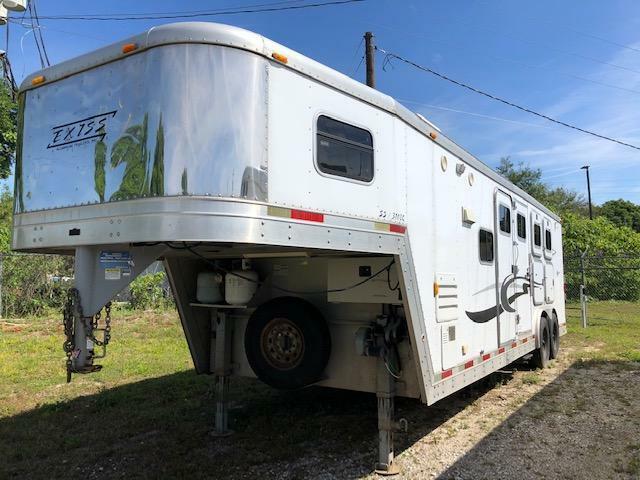 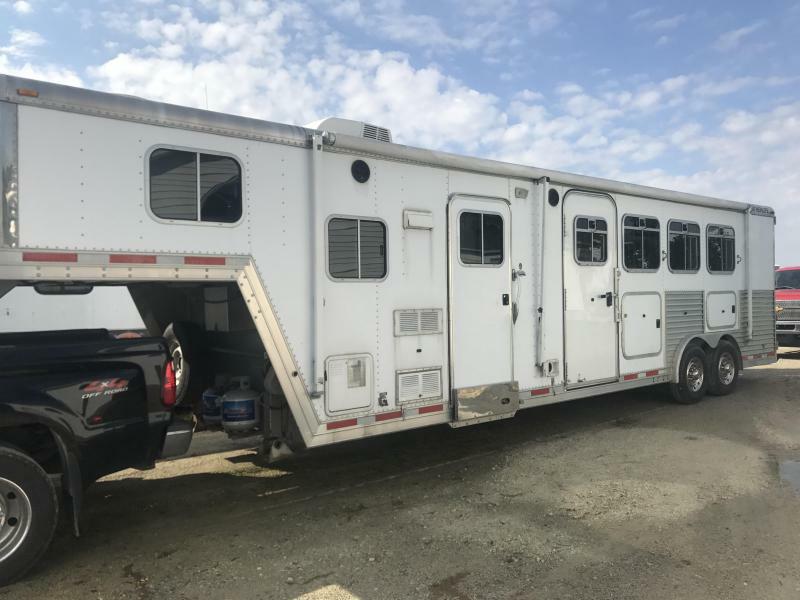 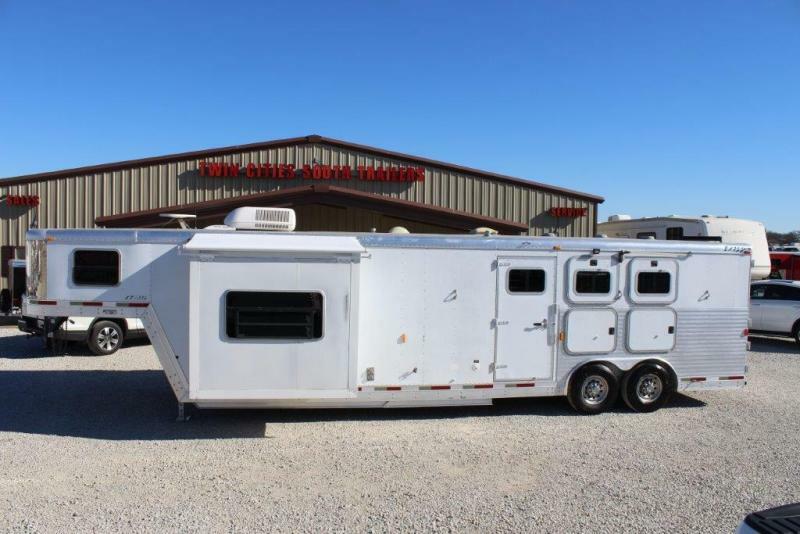 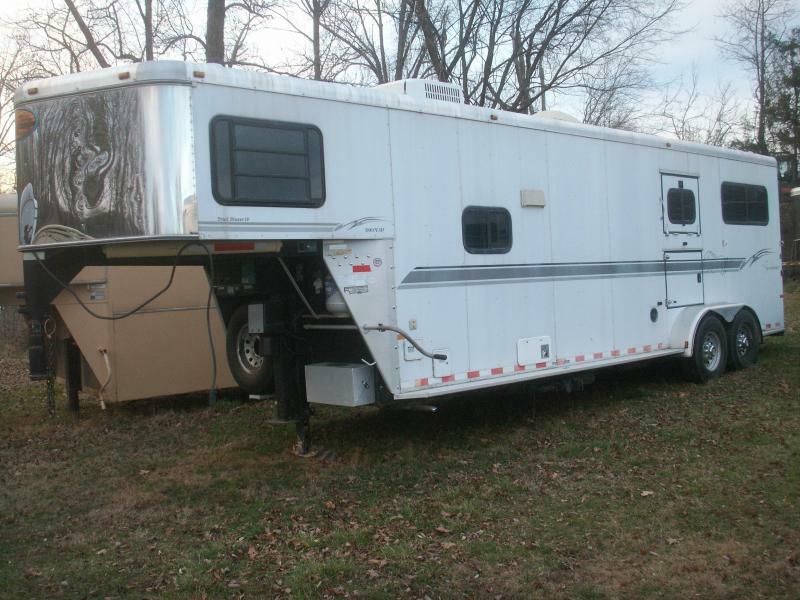 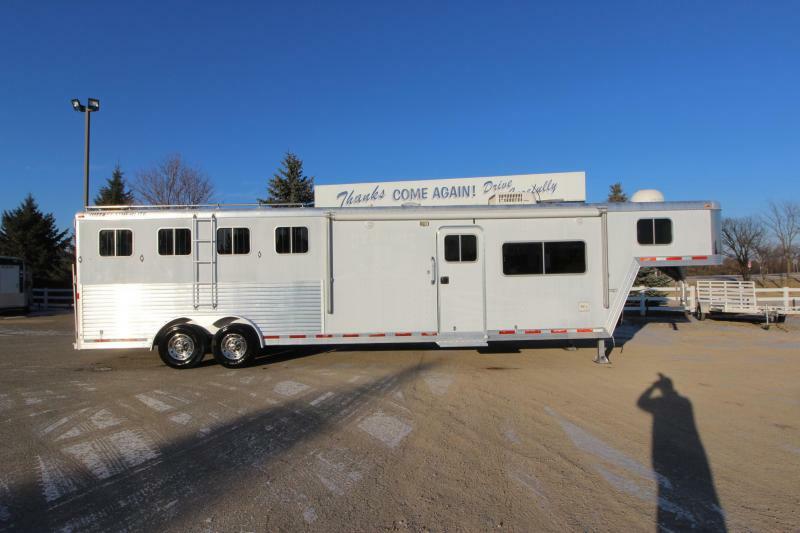 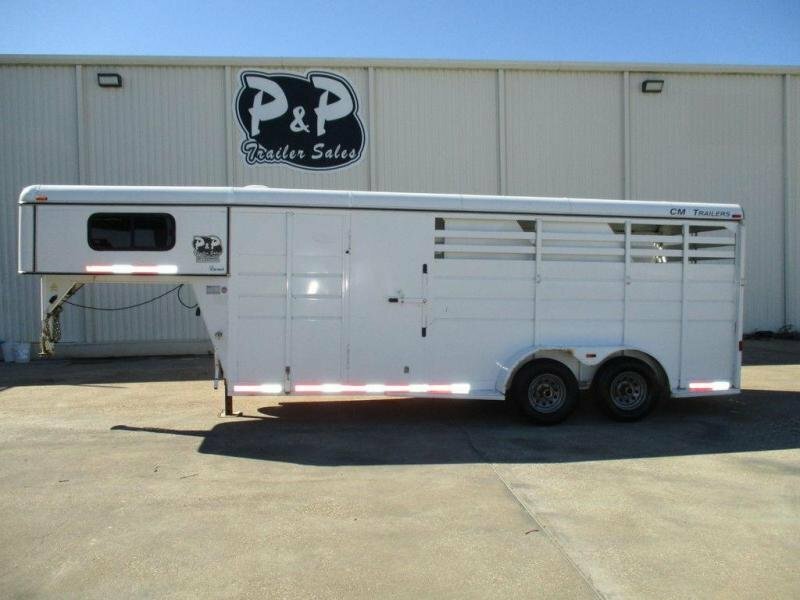 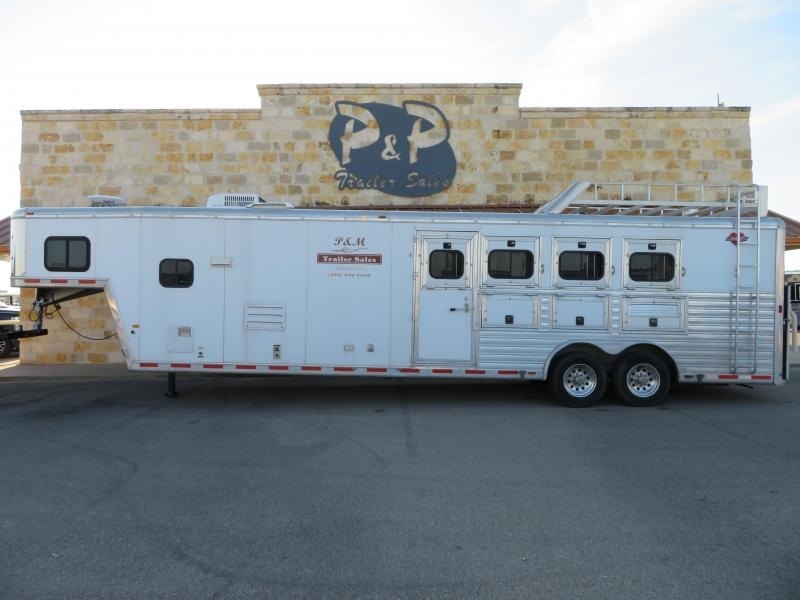 Check out this 2003 Hart 4 horse living quarters trailer. 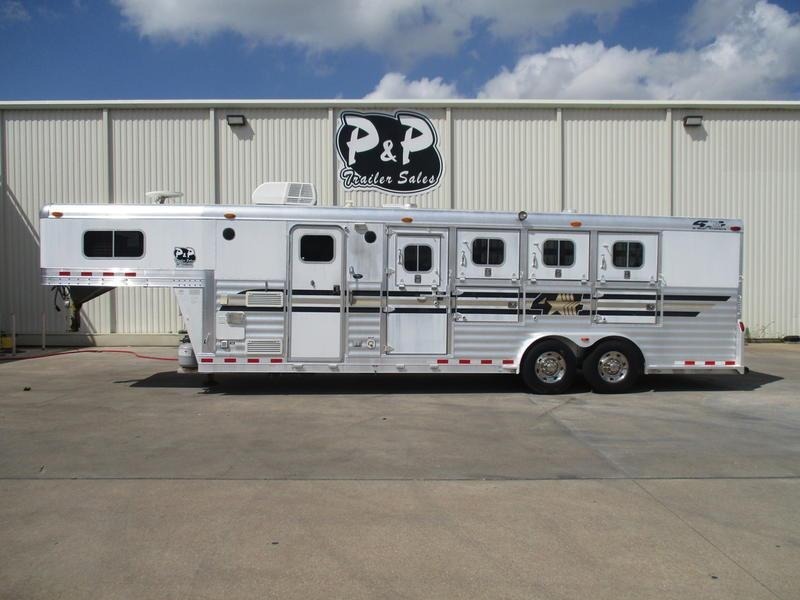 Duster conversion, polylast floor, with ramp AND GENERATOR!!! 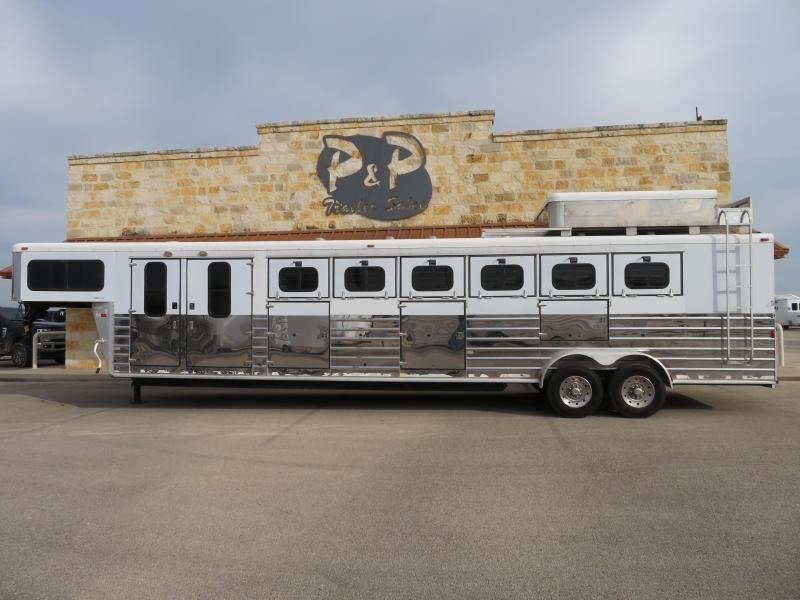 Call us today or stop by to see it for yourself!! 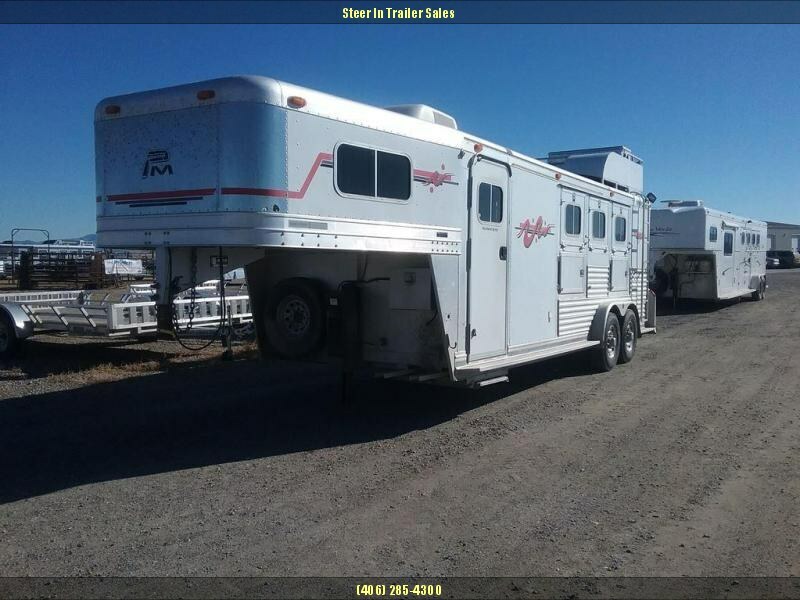 Nice 3H Slant with Mangers This trailer has a weekender in it, with a microwave, sink, shower, AC and Heat.